Prome E6230 is a type of high-strength resin with excellent surface hardness and incomparable scratch-resistance. It prints in high calibration and accuracy sizes. 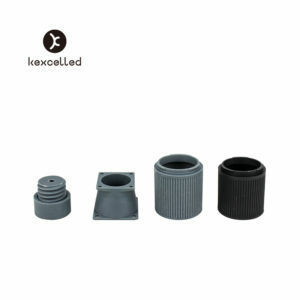 Parts in an industrial grade such as electronic shells, abrasion proof parts, electrical parts.